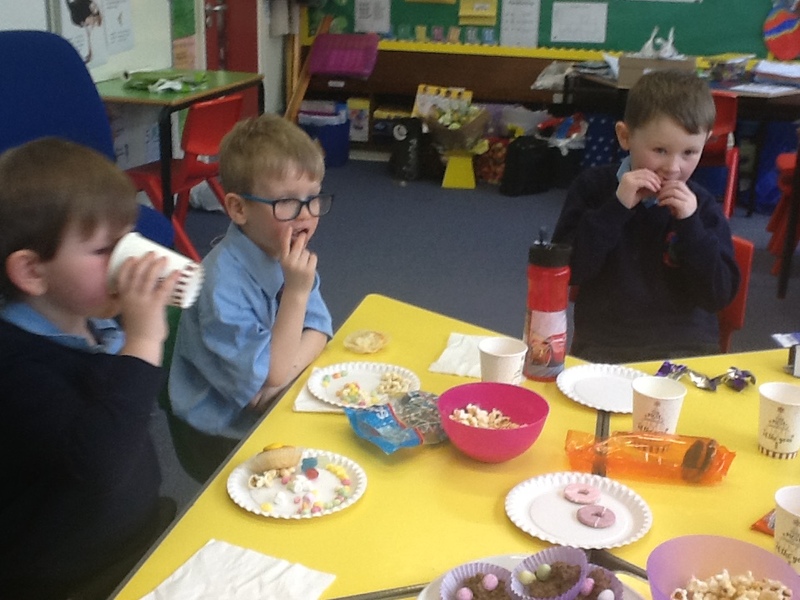 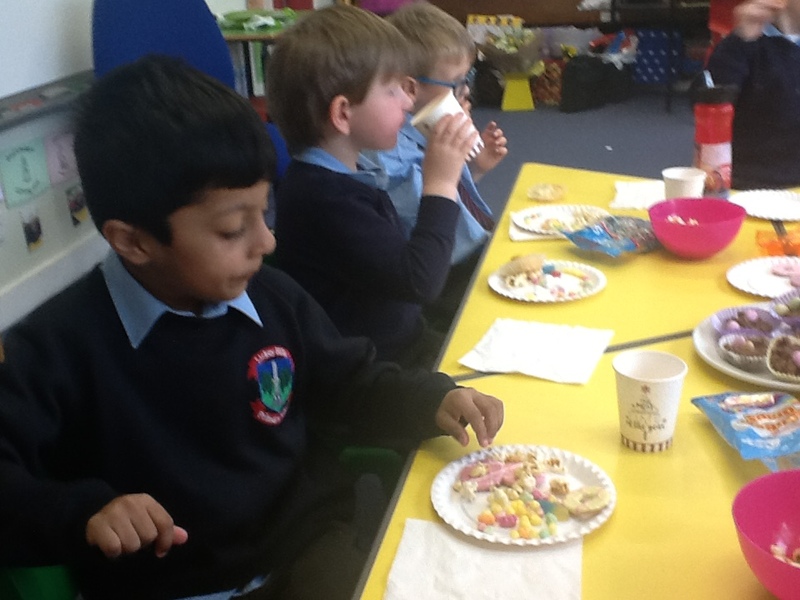 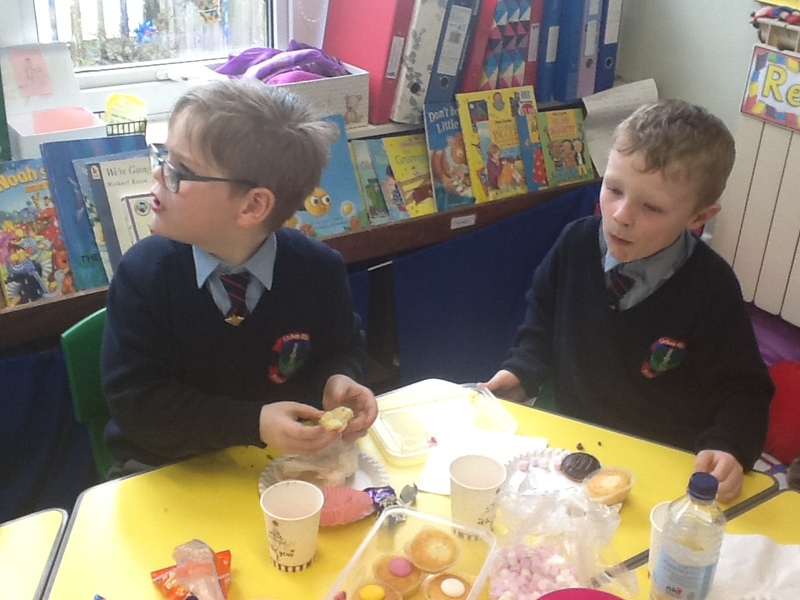 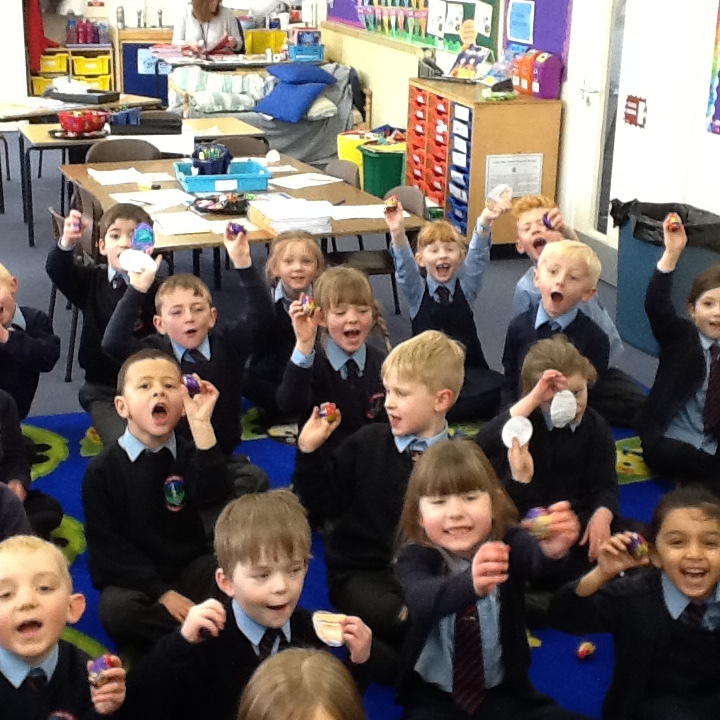 The Easter Bunny came to visit us today and we had great fun hunting for eggs. ‘I would like to thank everyone for their good wishes and gifts. 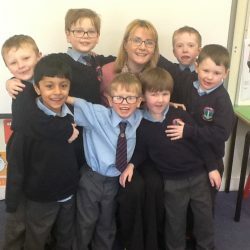 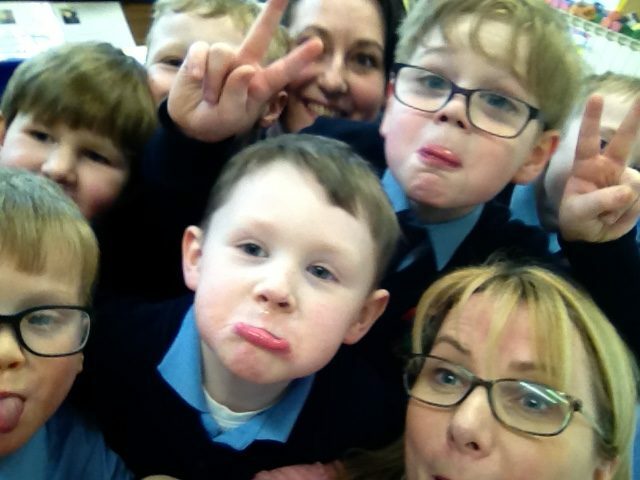 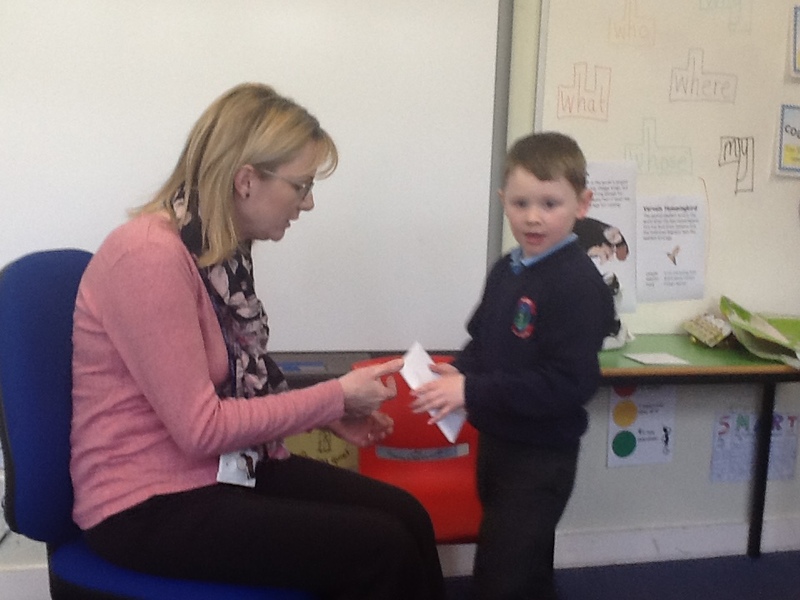 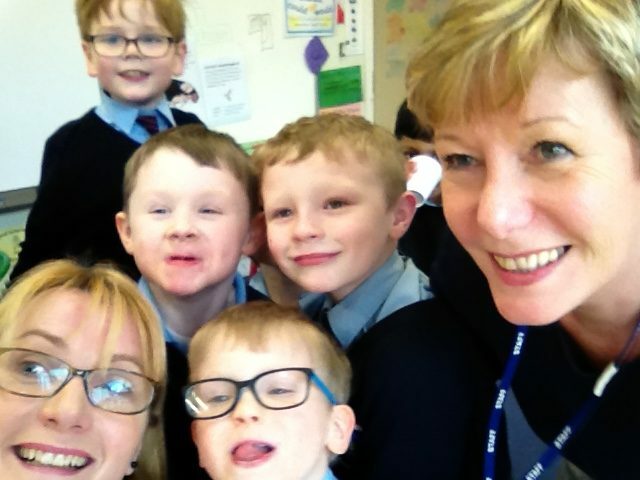 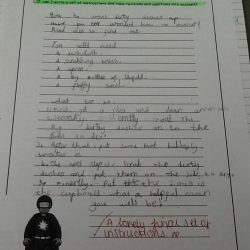 It has been a privilege to work with the children in LB1. 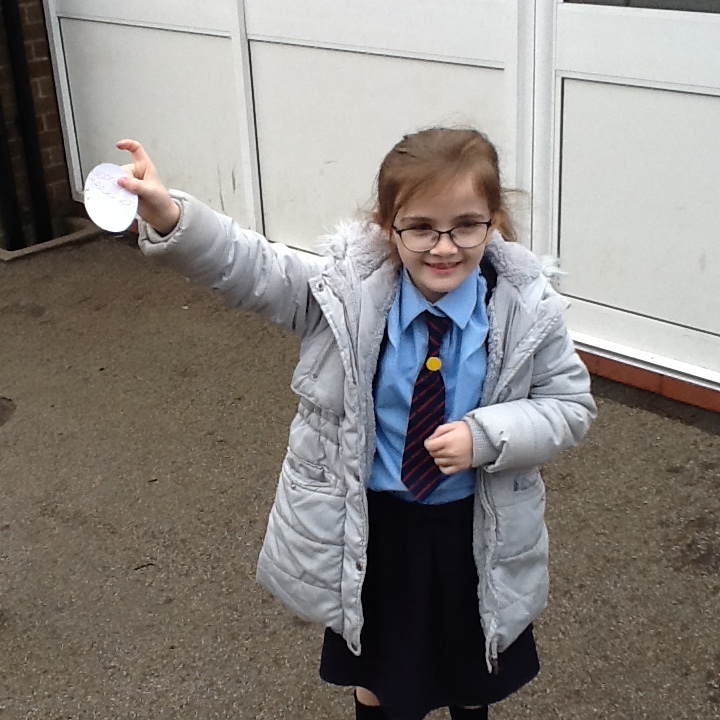 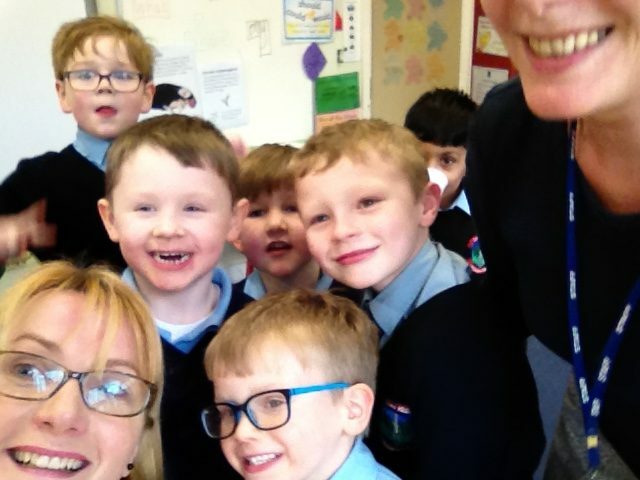 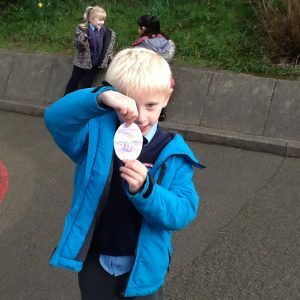 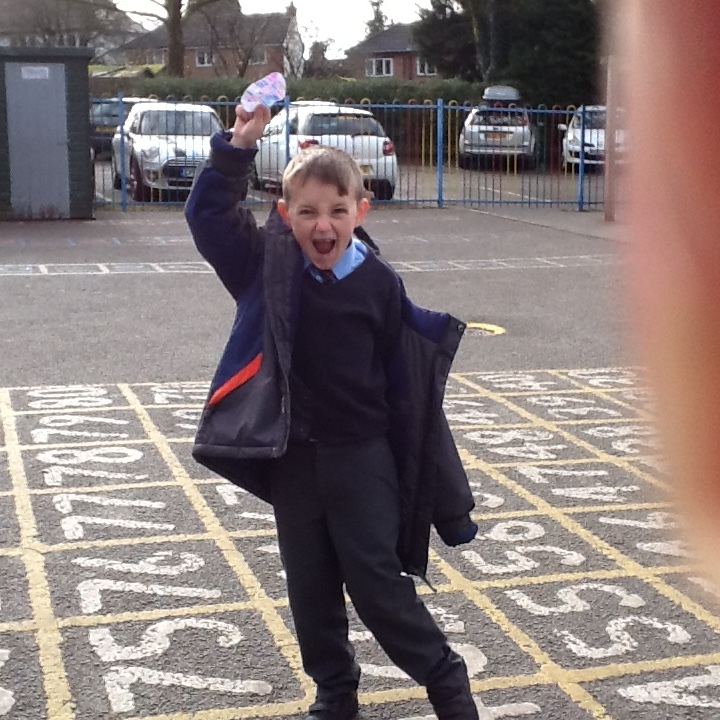 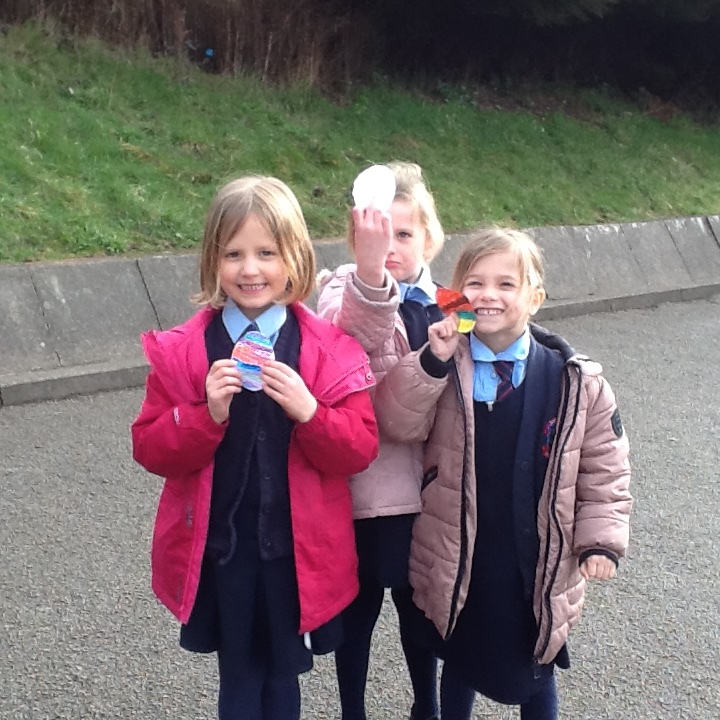 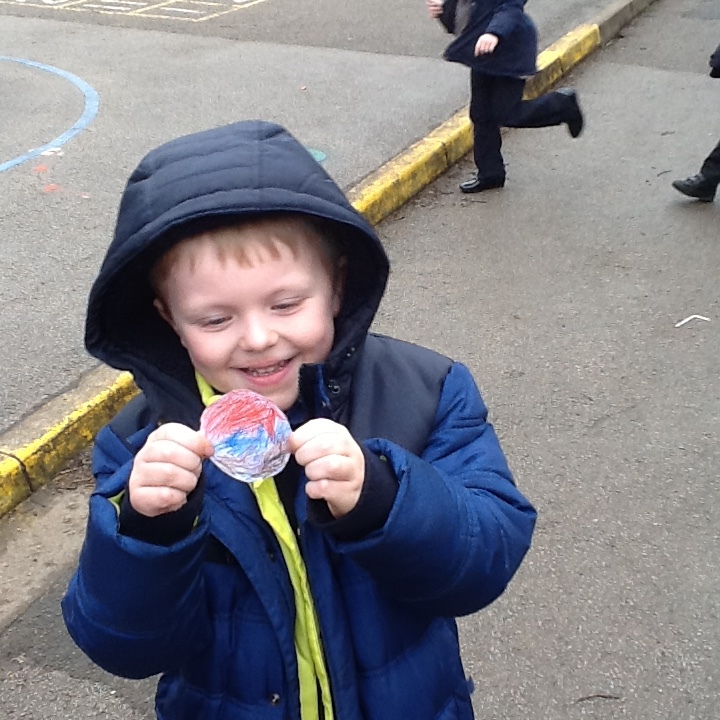 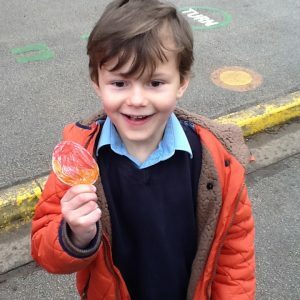 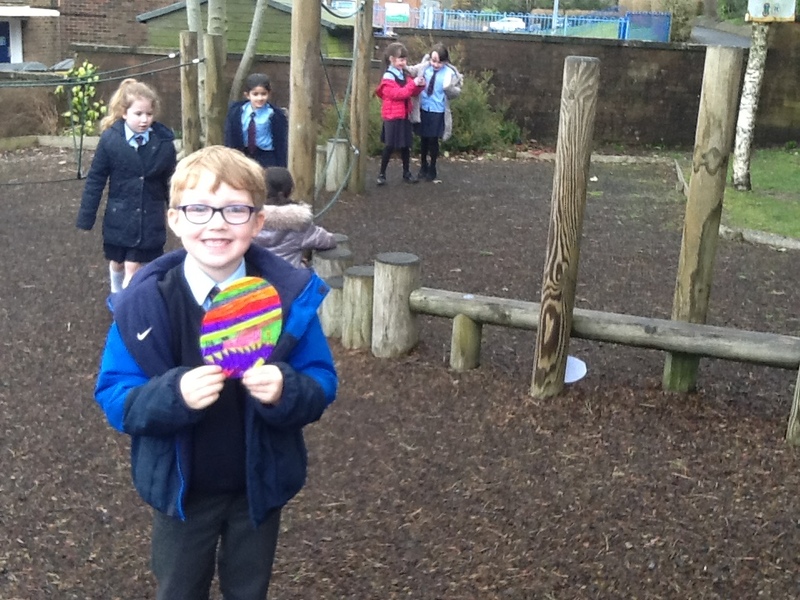 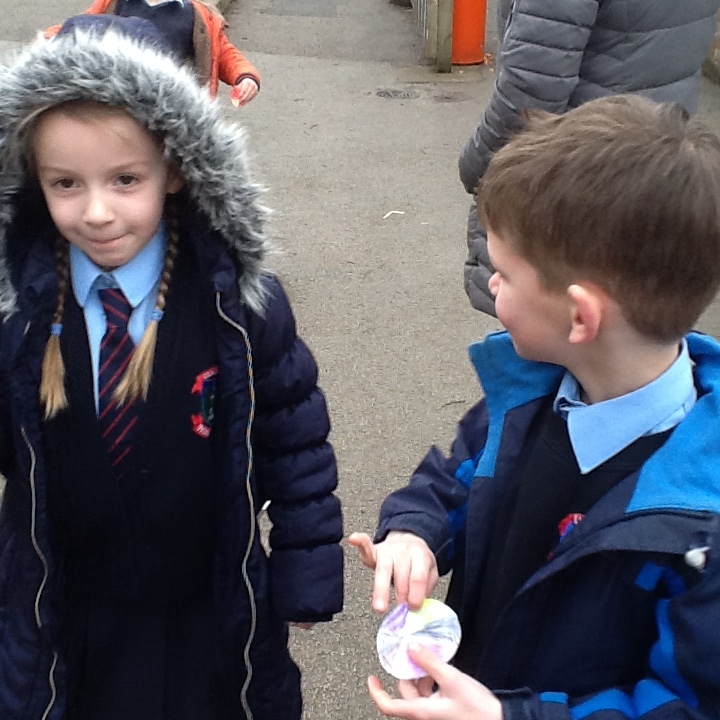 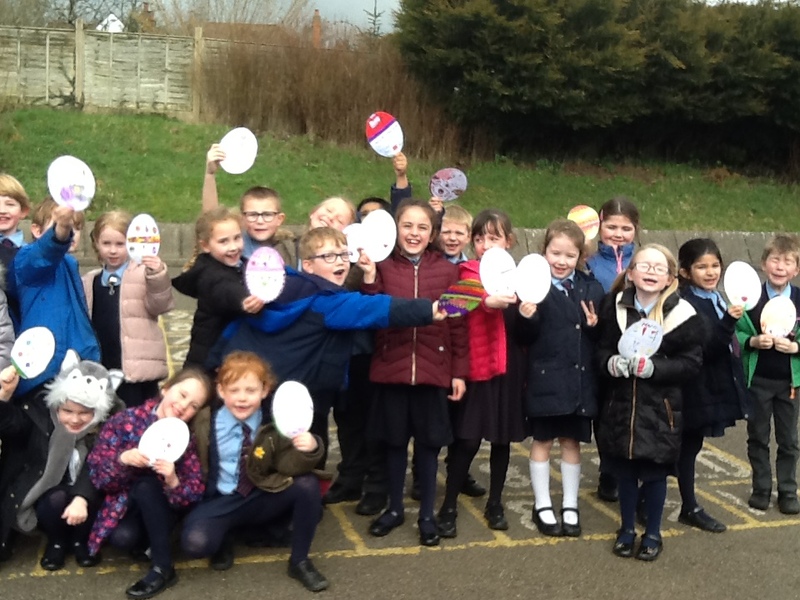 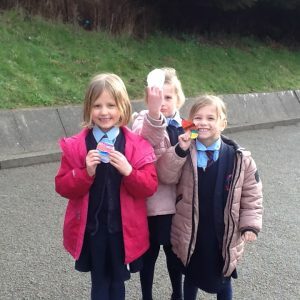 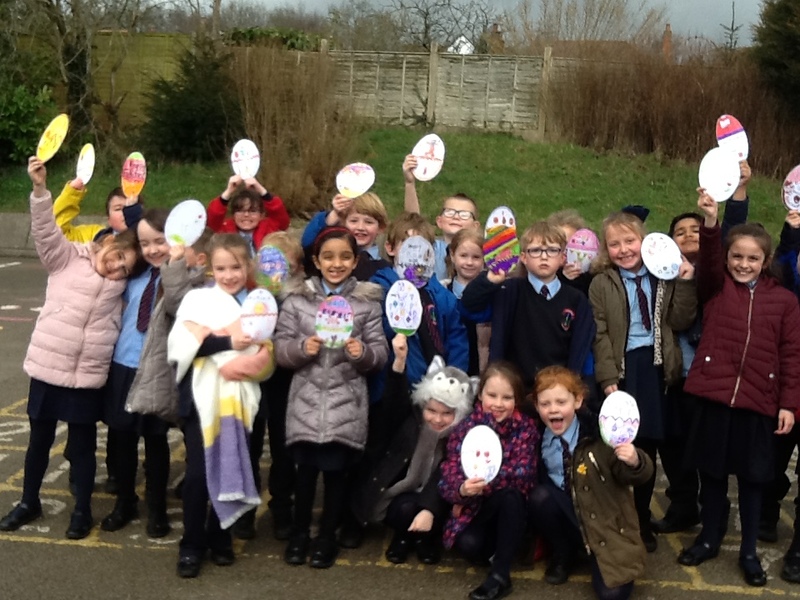 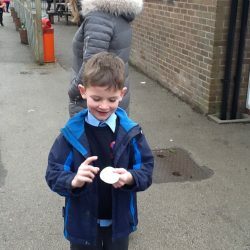 “Egg”cellent Egg Hunt in Year One! 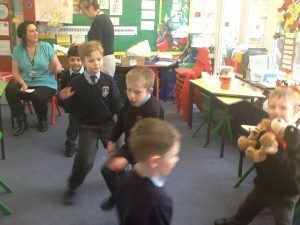 What a busy day, walking to Moscow for the last day of the week, keeping active with our funky fingers session and enjoying some healthy beans on toast from the beans Jasper kindly left us. 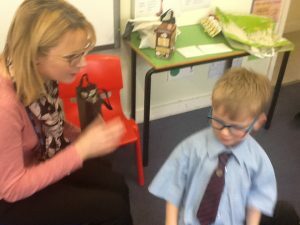 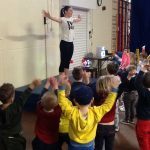 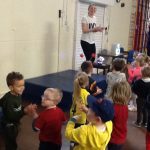 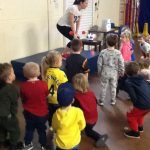 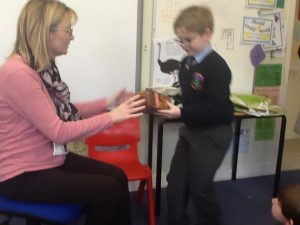 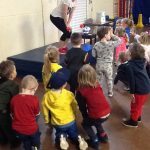 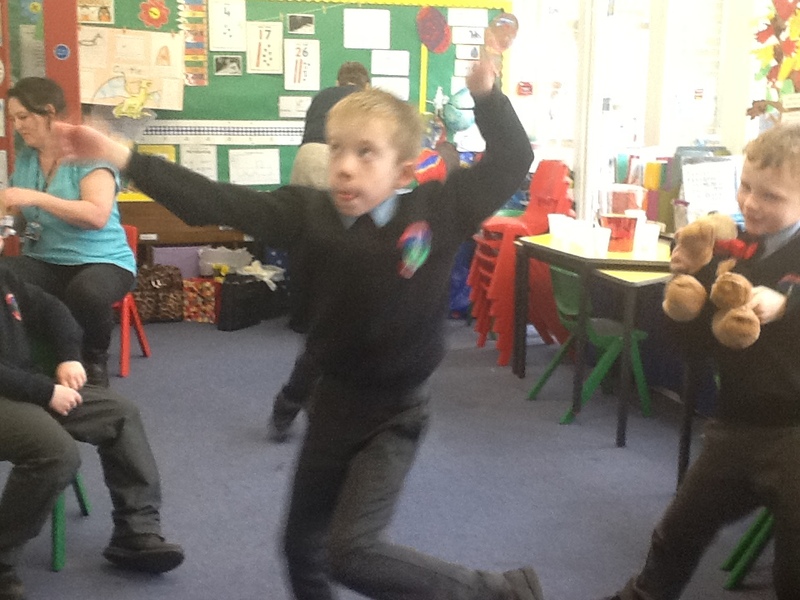 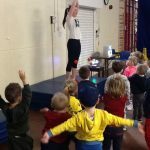 Best of all was dancing with Miss Troth in the hall. 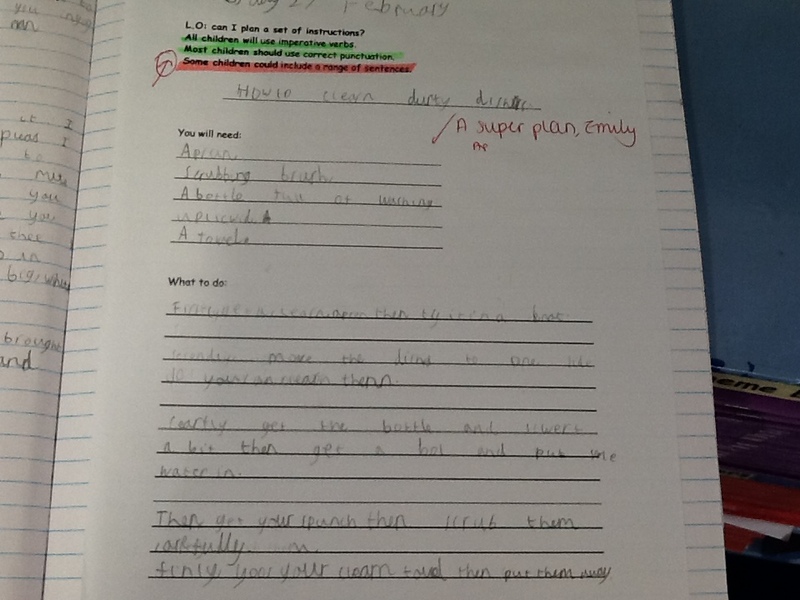 WOW WOW what a super effort we are all trying with our handwriting lately. 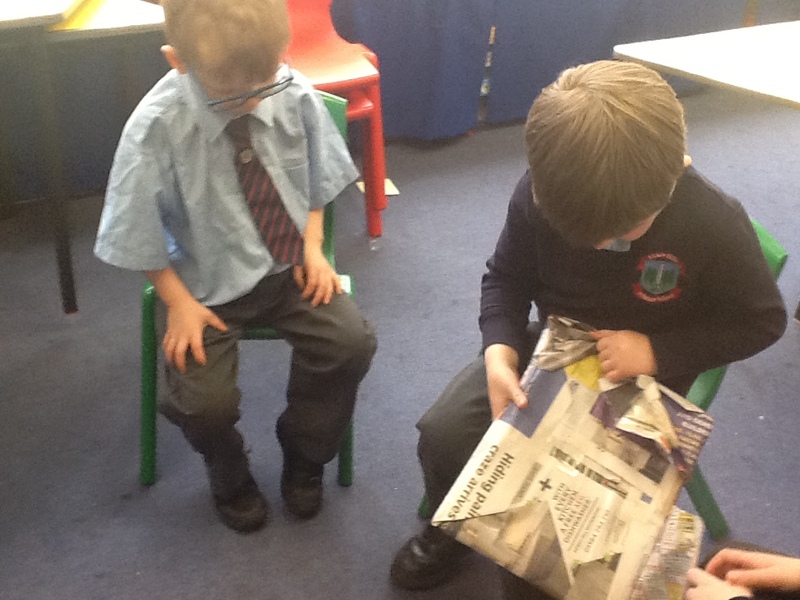 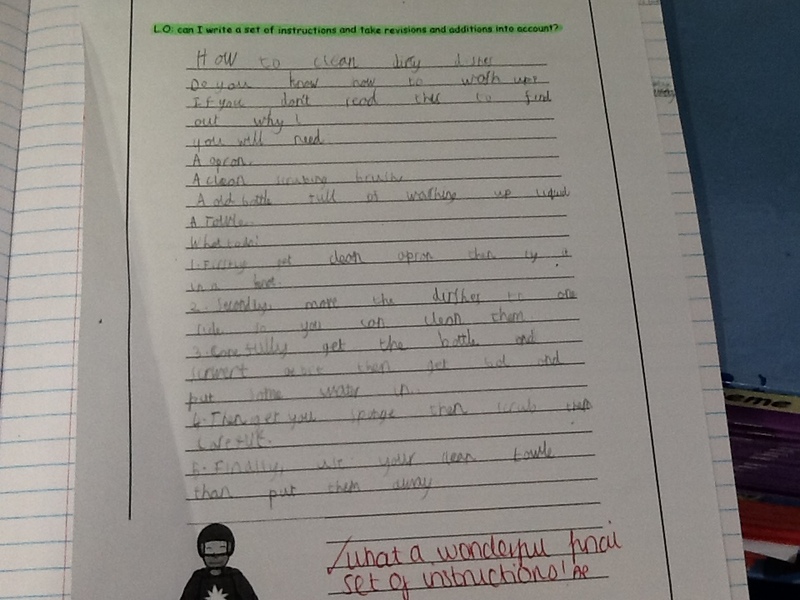 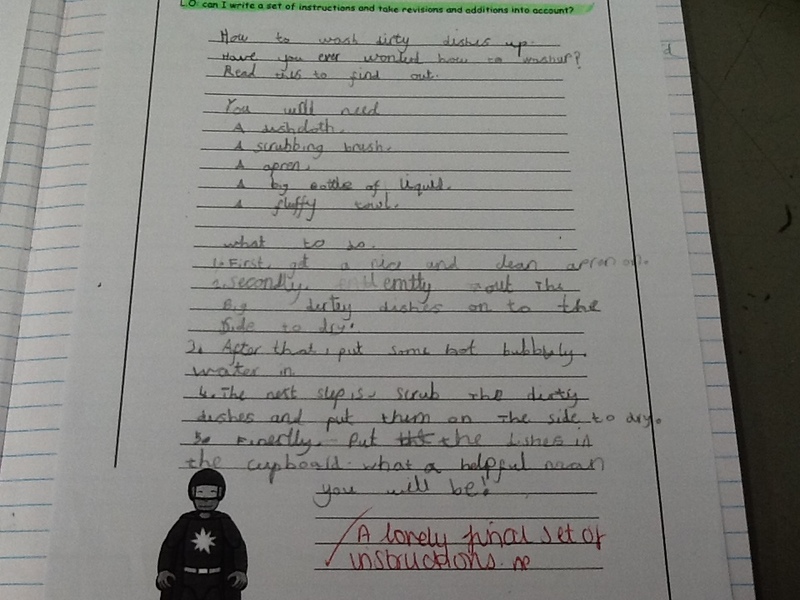 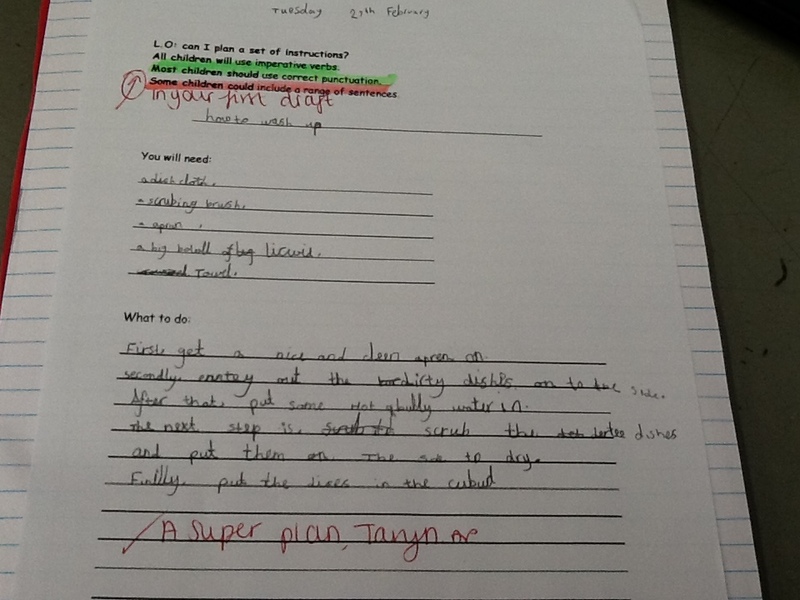 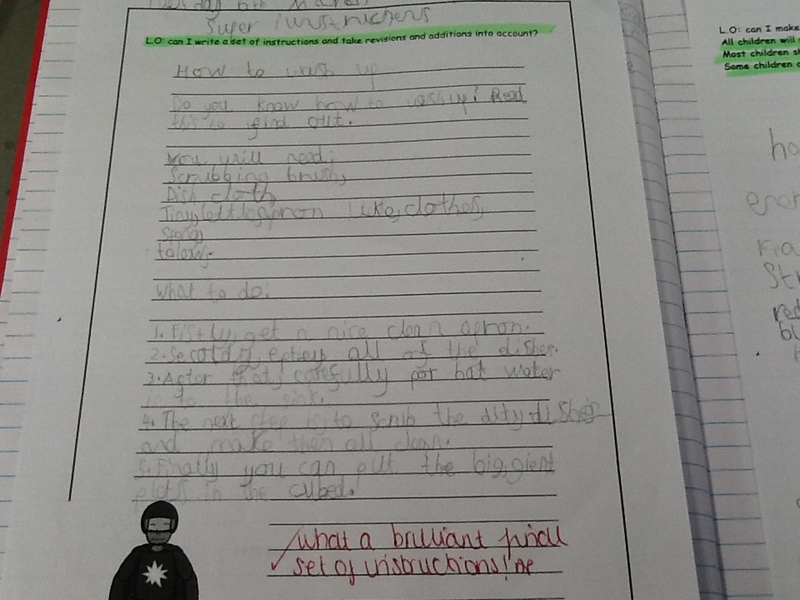 Look how well we have done editing and redrafting our sets of instructions. 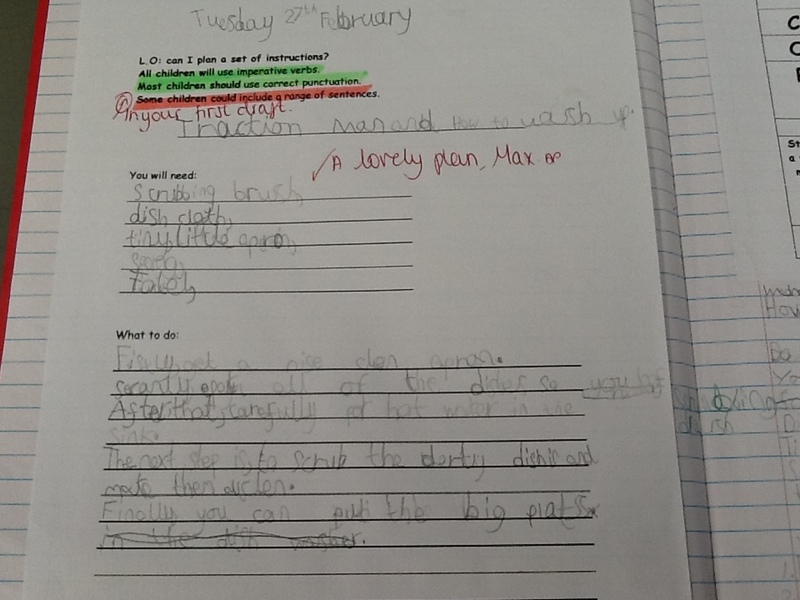 We focused on using a range of interesting sentences, double checking our spellings using our common exception word mats and making sure our letters were all the same size! 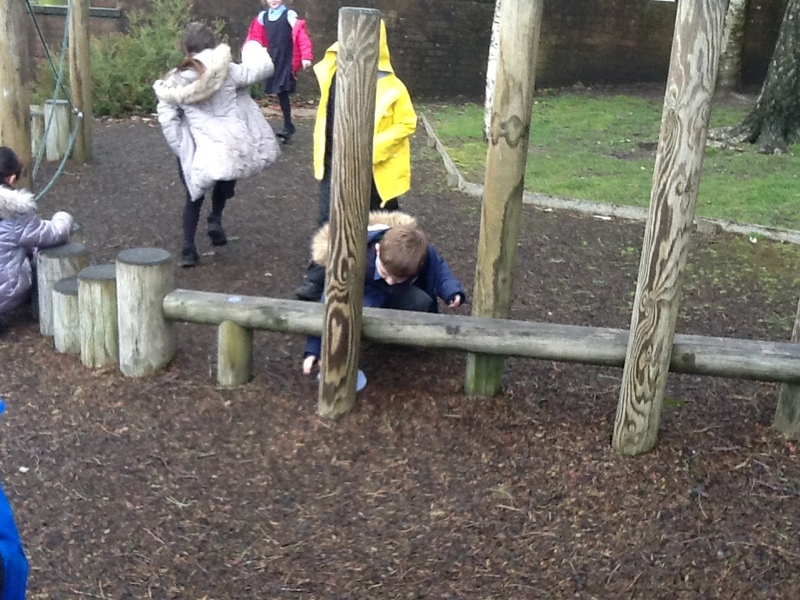 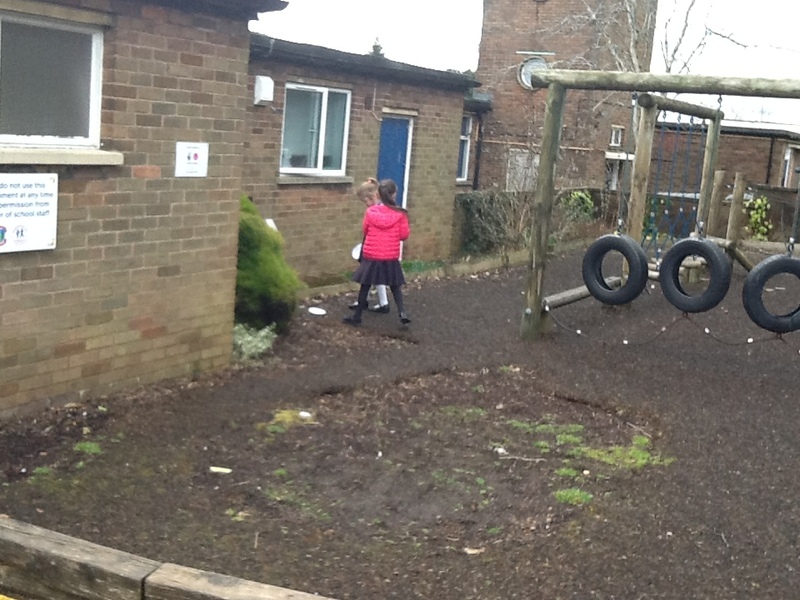 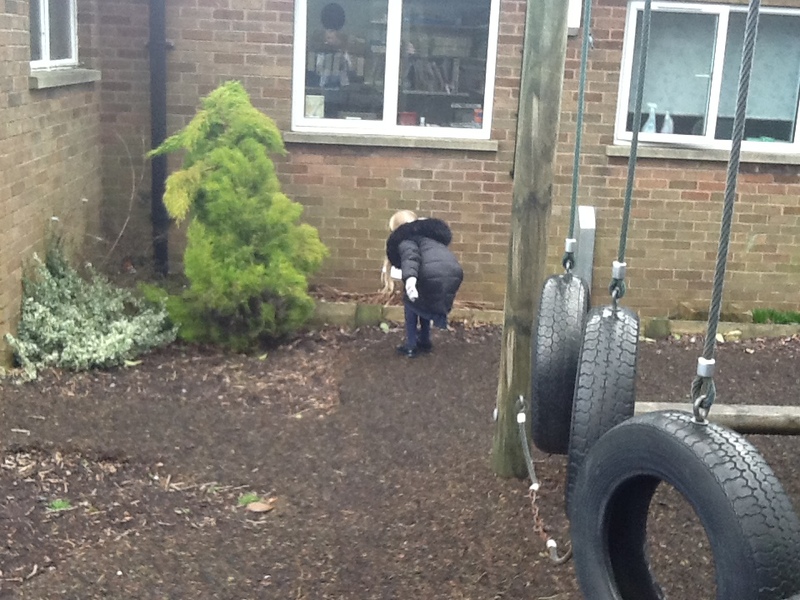 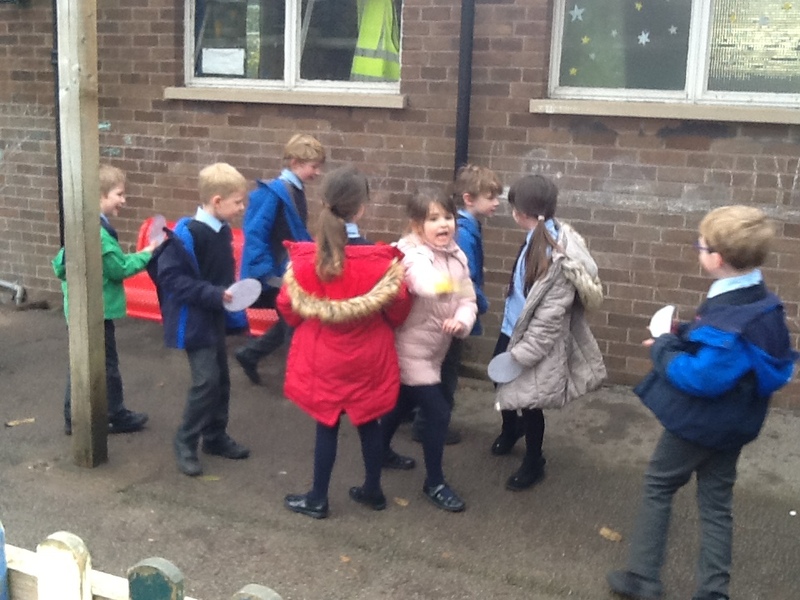 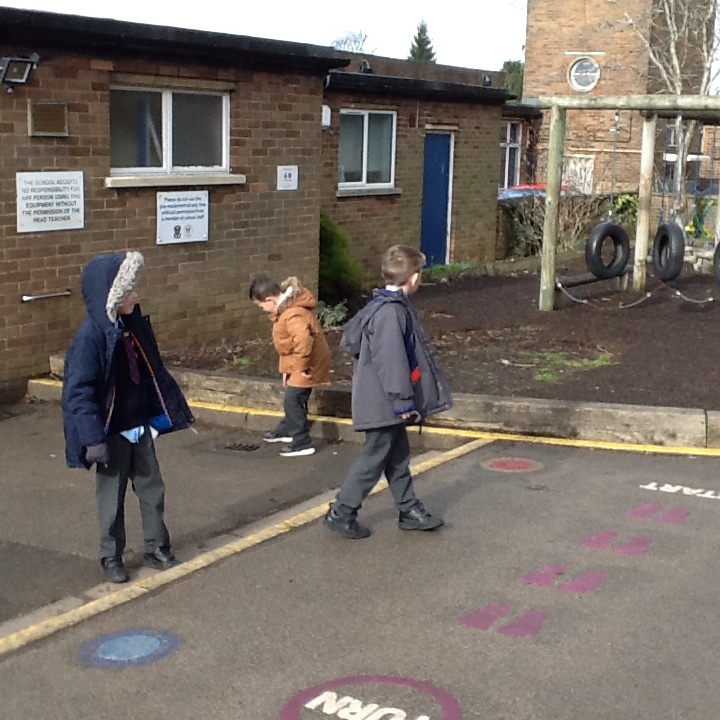 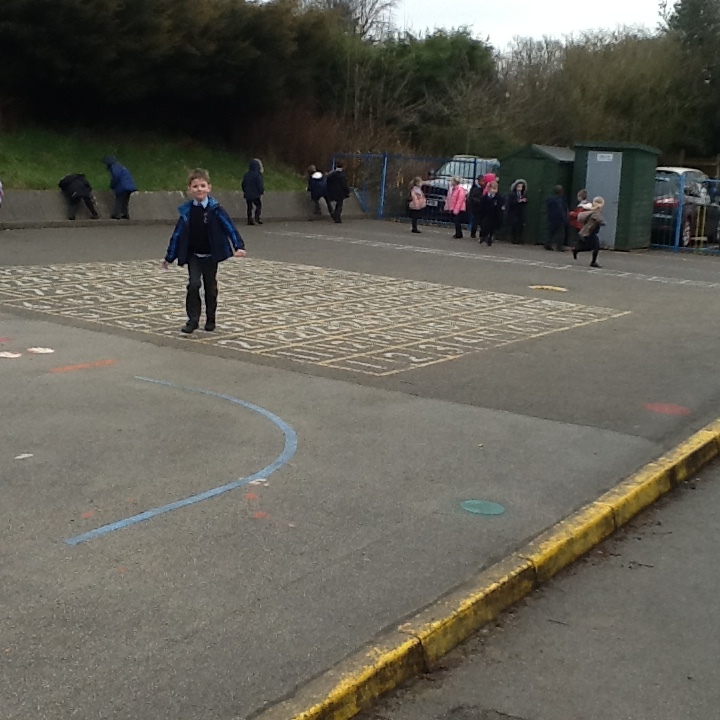 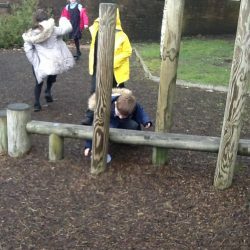 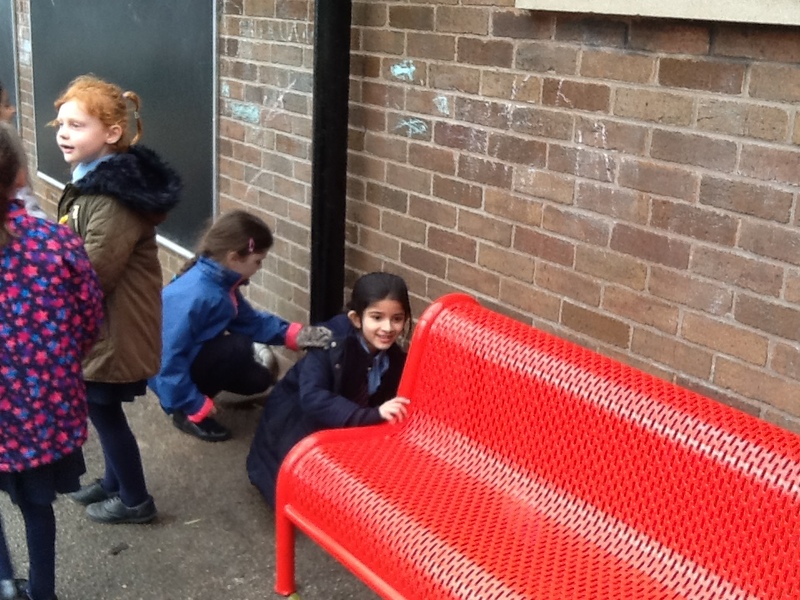 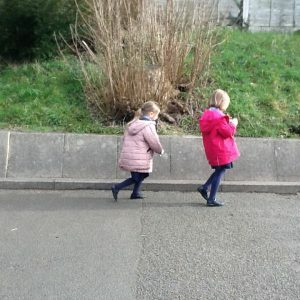 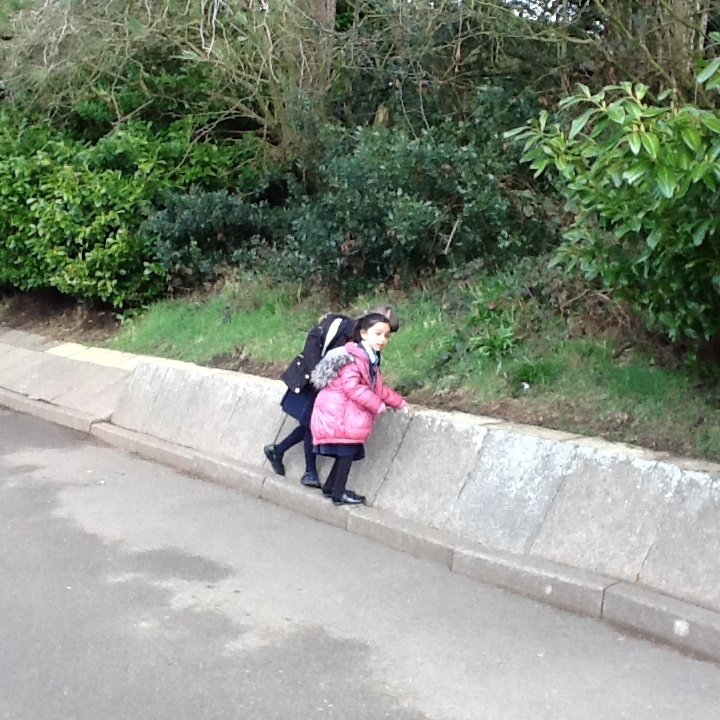 This afternoon we went out onto the playground to hunt for our missing eggs we made yesterday afternoon! 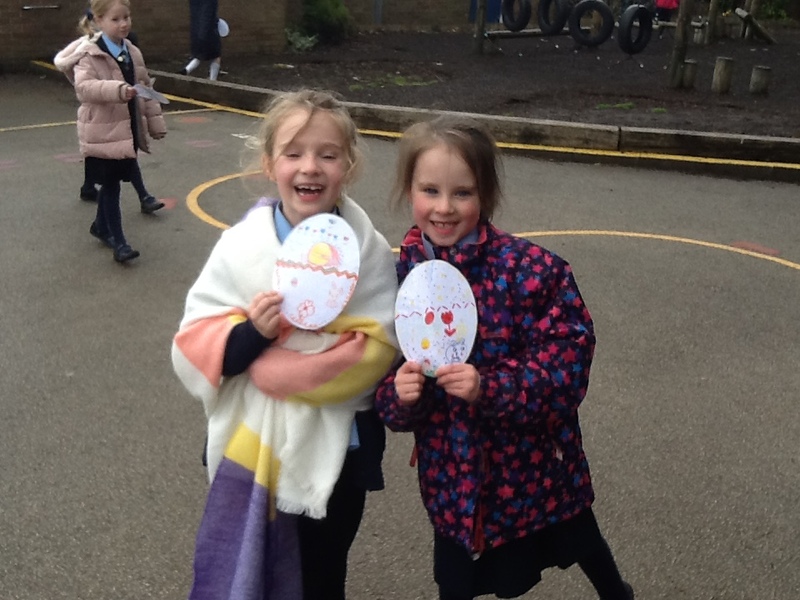 We all managed to find ours and when we got back the Easter bunny had delivered us a chocolate treat! 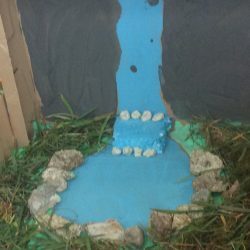 In year five we have done market place and made a beautiful back wall to do that went round the classroom and did AANVA, Similes, Personification, Oxymorons and Alliteration and decorated with beatiful pictures. 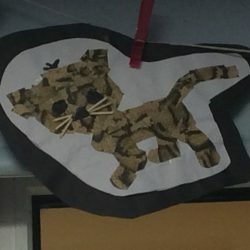 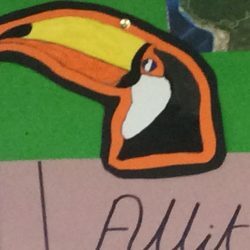 Today, year 5 have been making amazing Amazon Animal collages!!! Today , year 5 have been making Amazon shoe boxes using moss and leaves. 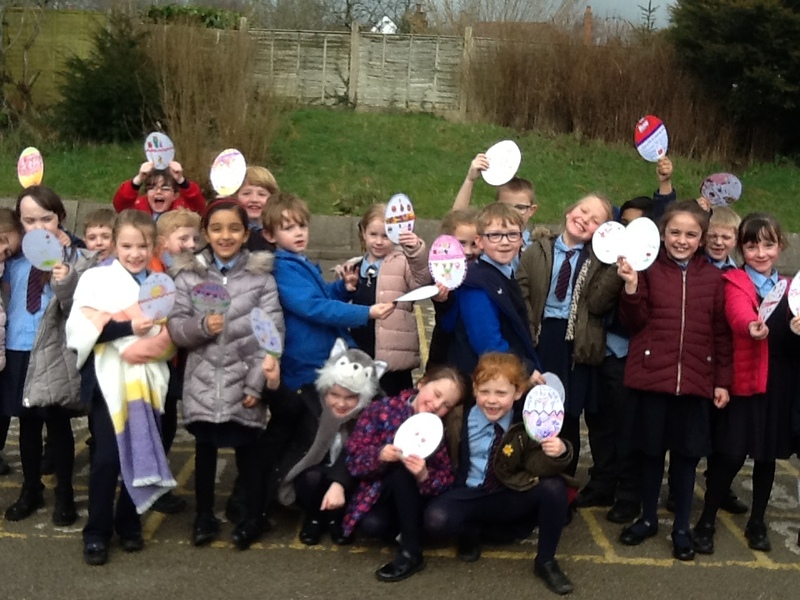 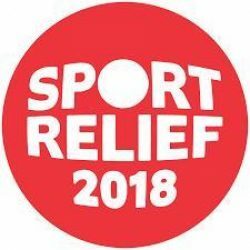 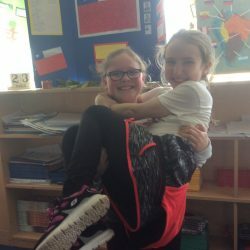 In year five, and the whole school, have dressed up for sport relief. 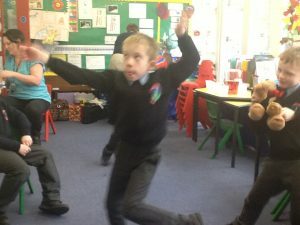 through the week we have mile-a-day and a dance-athon on friday.